Pierate - Pie Reviews: Are Seriously Tasty Pies seriously tasty pies? Had the Classic steak pie from Seriously tasty pies. There was hardly any meat in it, just mush. The pastry was very nice but no filling. Rubbish. Sorry that your experience was different to our, perhaps we need to try this pie again, they may have become worse. Sorry that your experience was different to our, perhaps we need to try this pie again, they may have become worse and it sounds like we have generally had bad feedback about this company. "seriously tasty pasties traditional" described as "a blend of minced beef (why minced? ), potato, onion, carrot and swedewrapped in a golden puff pastry" with a very alluring and appetising picture of said pasty on its wrapping. The actuality is a shortcrust pastry (puff pastry is flaky and light - this is solid and dense)stuffed with a heavily peppered solid GREY sludge - this product contradicts the product description and trading standards regs on so many levels it is frightening. I would not be surprised to hear that the protein content of this abomination is derived from horse/squirrel/badger or other roadkill - AVOID AT ALL COSTS!!! We had the classic steak pie last night YUK. It is horrible the meat is not there could not find any. I will never buy this again for a family meal. What a waste of money. One - yes - one piece of meat. Total rip off. Should be reimbursed!!!!!!!!!!!!!!!!!!!! 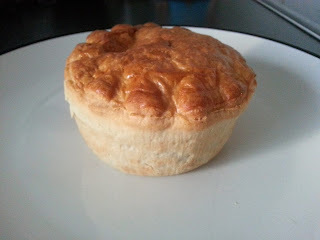 I bought a Tasty Classic Steak pie (seriously tasty) yesterday at Asda. Taking it out of the box it looked great and I heated it up as per instructions. The pasty is fab both short crust and puff and I ate the lot. the contents of the pie. Pity that even at £1 its not worth it, despite great packaging and the picture on the box that would make you drool but alas a complete fiction. Was all set to buy 6 and freeze them but need I say more ? you can guess I’m not smiling. Just had the steak and dark ale pie. “Seriously tasty”!!! “Seriously not”!!! 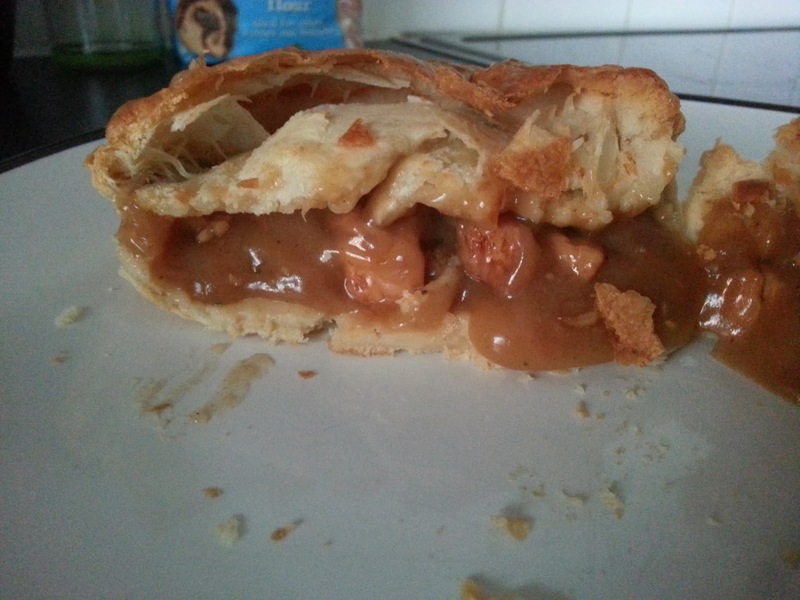 One piece of meat in a “deep fill” pie. Pastry awful. They need to remove this product from the supermarket shelves or rebrand the packaging. How can they get away with this? Just had the steak and dark ale pie. “Seriously tasty”!!! “Seriously not”!!! One piece of meat in a deep fill pie? Pastry awful. This product should be taken of the supermarket shelves or the package rebranded.How can they get away with this? classic steak had 2 small cubes of meat full of gravy...look at there advertising picture shows full off meat...not the case...only about £1 but still a waste of money! 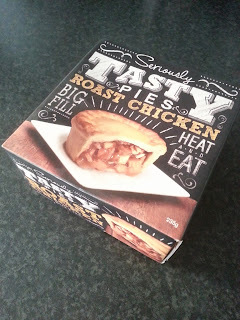 I bought 3 Steak ans Dark Ale pies from Asda last week. Cooked 2 and on eating found the meat was tough and very difficult to eat. I've given the third one to my Son in Law to taste.